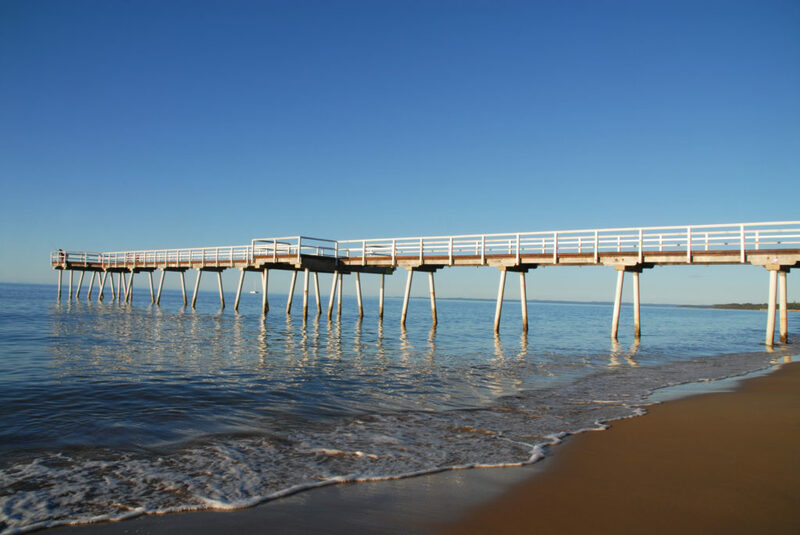 Hervey Bay: a regional coastal town in sunny Queensland, well known for its whale watching, proximity to Fraser Island and relaxed lifestyle. 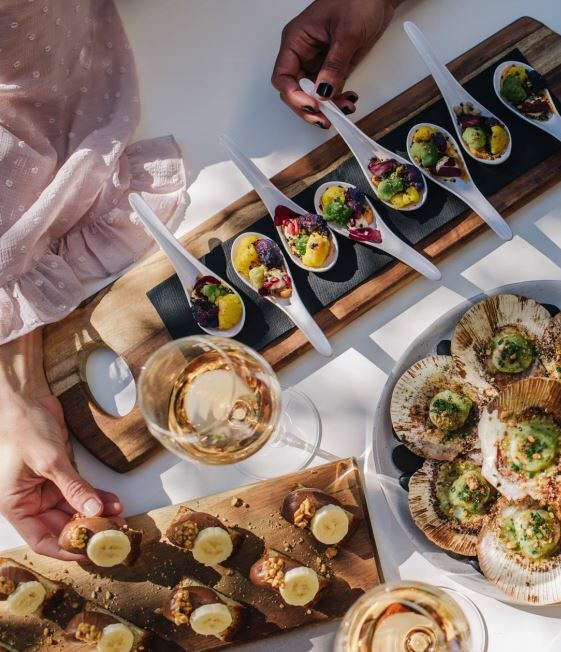 But it’s no surprise the place responsible for some of the best scallops in Australia, is home to some fantastic restaurants, cafes and bars. (If you haven’t tried Hervey Bay scallops, then you can’t call yourself a foodie). Below are our recommendations for next time you are on placement with Affinity in Hervey Bay. As you’d expect, a real hot spot for shared dining and drinks on a Friday night. If you are lucky enough to have Saturday off, head down for their $50 cheese board and wine promotion. Coast is based around the concept of shared banquet dining using the best of local and seasonal products. The menu includes favourites like the beef short ribs with a bourbon glaze or the roasted sweetcorn cob with miso/bacon butter and a side of fried shallots. It’s a chic, trendy place that sets itself apart from others in the area. Affinity says indulge away! 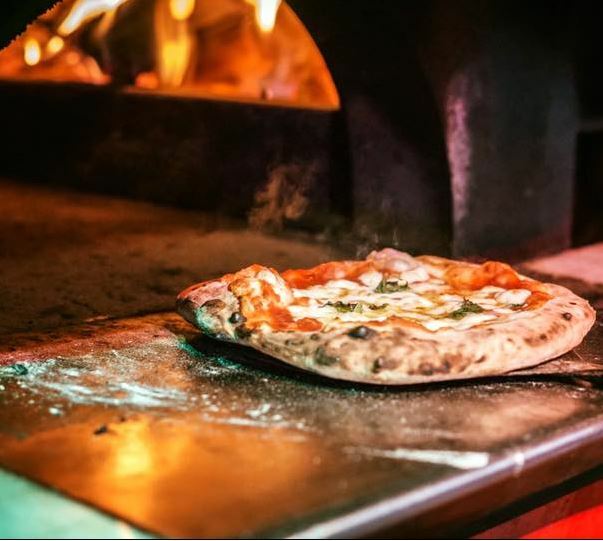 Enzo’s has recently undergone a massive renovation and boy was it worth it! Enzo’s is the perfect spot; relaxing and tranquil yet vibrant. Take a load off after a long shift by relaxing on their bean bags, Aperol Spritz in hand, watching the sunset over the water. You literally can’t get a closer dining spot to the water without getting your feet wet! Enzo’s ticks all boxes; good food, great vibe, great coffee, great service. All you’re missing, is the great company of another Affinity nurse! If you’re still not convinced, check out their Facebook page or better yet, head down yourself and get amongst their Sunday sessions! 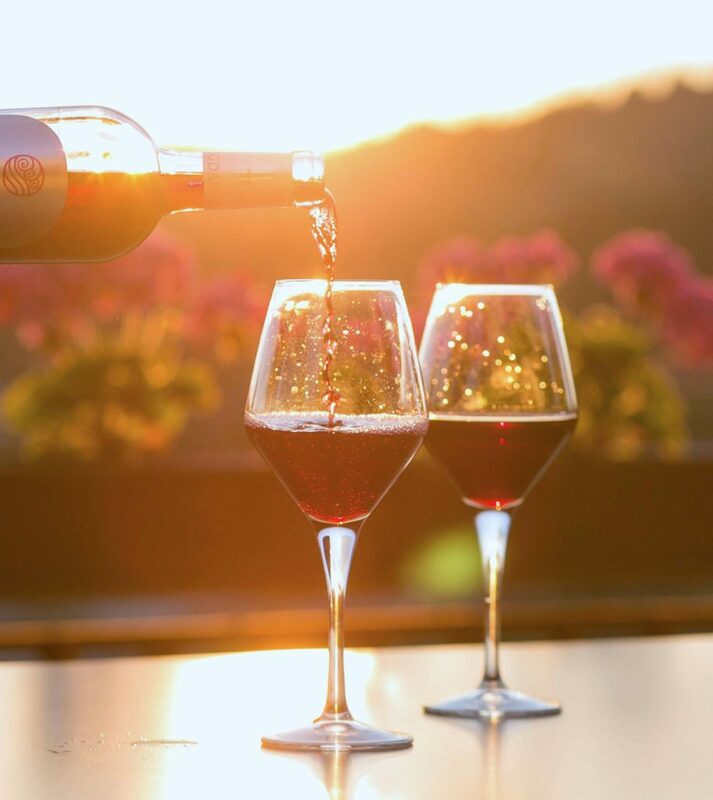 What’s better than relaxing on a big deck and sipping an assortment of wine while you snack on some freshly caught seafood? Absolutely nothing. So be sure to head to the Vinyard for a classy night out. 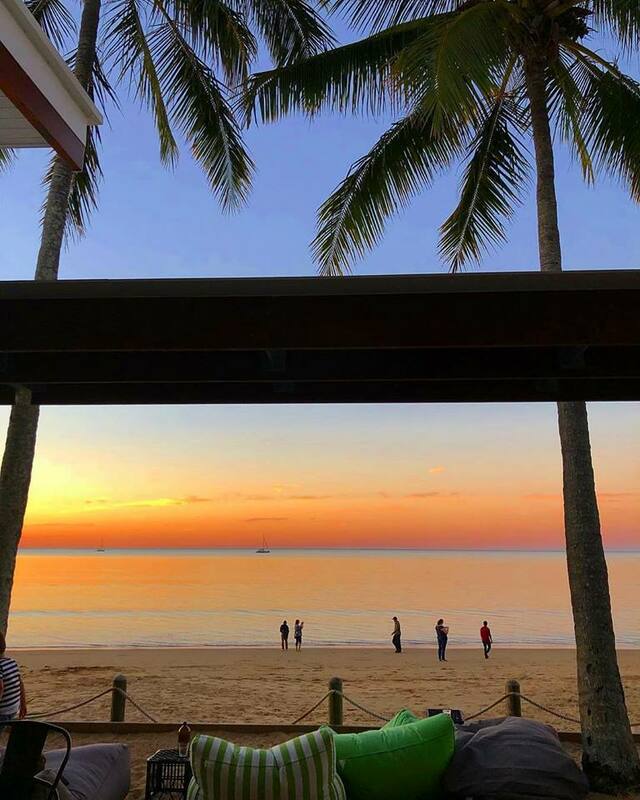 Located down towards the Urangan Pier, you can go for a stroll down the kilometre-long pier to justify getting something off their delicious dessert menu. Our pick is the white chocolate and salted caramel brownie, pistachio praline, vanilla bean ice-cream, caramel sauce). Need more convincing? $3.50 oysters; shut up and take our money!